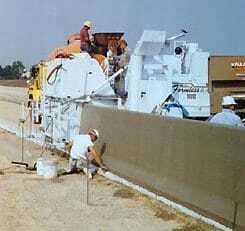 Miller Formless was founded in 1970 as a leading provider of mid-sized automated paving systems and other products. Located in McHenry, Illinois, the company operates out of an 80,000+ square foot manufacturing facility and continues to provide the same quality product and service it pioneered in the 1960’s. 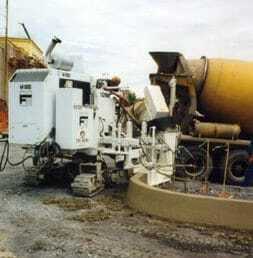 Its machines are currently in use throughout the United States, Canada, Europe, Central America, Asia, and Australia. Charles P. Miller builds his first curb and gutter machine. Miller Formless, Inc. is formed. The M-1000 is developed and becomes the most popular MFS machine in its history. The versatile M-8100 enters the market and allows customers to pour everything from barrier curb to wall, and also offers paving capabilities. 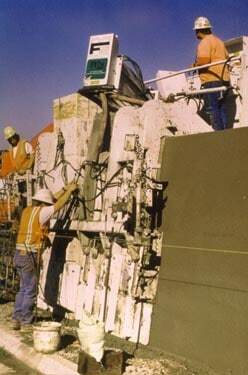 The M-8800 is developed and offered as the largest MFS machine, capable of pouring a barrier wall up to 9′. Charles P. Miller passes the torch to current ownership. The Miller Formless brand and legacy lives on through MFS Holdings, LLC. 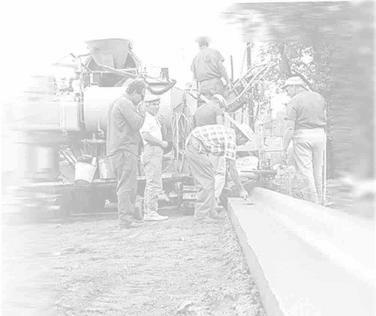 A strategic alliance is formed with Guntert & Zimmerman, establishing a full product line of slipform equipment and bringing together companies with over 125 years in combined experience in the industry. A partnership is developed with Linnhoff India Pvt. Ltd. Mumbai India, to manufacture and sell machines to customers throughout India and Southeast Asia. 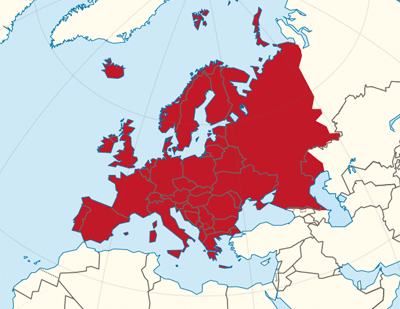 A European office is set up through Franky Casters and CD Consult, establishing a parts and service center for European customers.